Smartphones are the best friends of the children these days, all over the world this addiction is spread like a Tumor, it cannot be said that smartphones are bad but overuse of anything is harmful, the only difference between smartphone addiction and any other addiction is that it’s socially accepted. But that doesn’t mean it’s not detrimental. Leakage of confidential information to unauthorized users. Now here comes the question that what can we do as a parent? Parents today face many challenges staying abreast of their children’s involvement in all things, legal, social and otherwise. However, something that appears as innocent as texting, gaming, surfing can, in fact, be a doorway to a world of many problems.Better yet, take charge of your child’s phone. You might wish to regulate what can be sent to and received from your child’s phone. It is found that using a mobile phone for very much time even affects students who habitually study a lot, so here is the problem arising for parents. And there comes the need of parental control app, it is a kind of software enables parents to restrict which applications their child can access and control what their child cannot see and they can also set time limit , age limit on the usage of mobile devices, parents can keep a track record of activities of their children that what they are doing and why, they can also block particular websites or links which they don’t want their children to see, this can help in keeping them on the right track and protecting them from false and harmful things . It is like a boon to the parents who do not want their child to be spoiled, who want to give their child the freedom which his/her childhood deserves and also want to have a sigh of relief that they are safe and on right track. 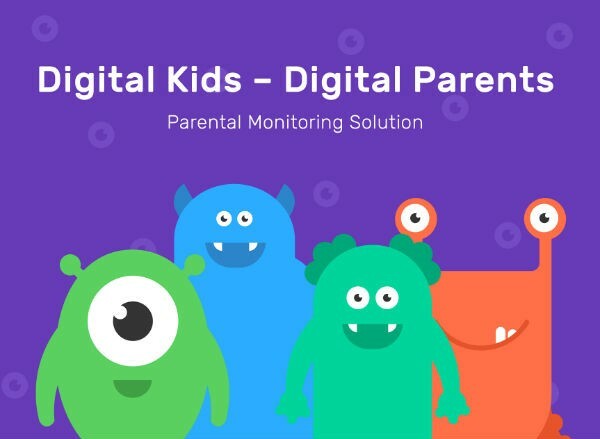 There are many parental control apps in the market like Family time IOS,QUSTODIO, ESET, PHONESHERRIF etc. which can help our child to be safe and live freely. Protecting our children is the need of hour now, they are the future government officials, future Prime ministers, future Astronauts, we should preserve them and it’s our responsibility to protect their present so that they can protect the future of the entire world.